No time to read a book club selection, but enjoy discussing ideas and stories? 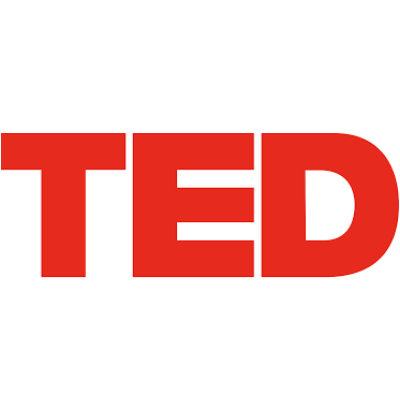 Our TED talk discussion is for you! We’ll watch one or more short TED talks, then discuss. This month’s theme: Mastering Body Language for Better Communication.